Engman-Taylor now offers a complete array of Tool Optimization Services (TOS); tool shrink fitting (heat shrinking), tool balancing, tool presetting and complete tool package kitting. 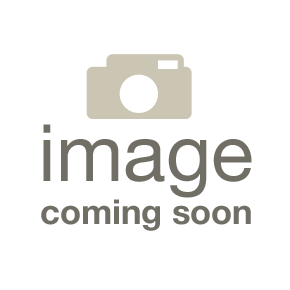 Learn more about our Tool Optimization Service by downloading this helpful guide. 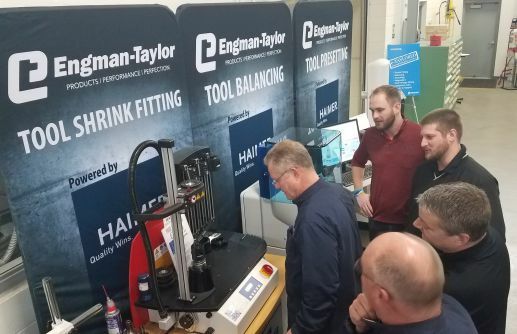 Engman-Taylor's Demonstration and Test Facilities allow you to see and test solutions before they are implemented an advantage that many competitors simply can't offer. Our state-of-the-art facilities support assembly, material handling, cutting tool, metrology and all capital equipment applications for our customers. Because of Engman-Taylor's Demonstration and Test Facilities, you can be confident that our solutions will succeed at your manufacturing facility. Engman-Taylor a wide variety of Tool Optimization services [e-TAYLORED] including Tool Balancing, Tool Presetting, Tool Shrink Fitting, and Tool Package Kitting. Contact us today or download our guide to learn more. Take advantage of hands-on testing with products for Joint Analysis, Power Tool Repair, Calibration, Ergonomic Solutions and Engineered Material Handling Systems. 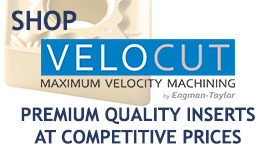 Experience products used for repairs & modifications, circuit design, workholding and lifting. A complete in-house test and analysis lab for metalworking fluids allows us to quickly provide feedback after analysis of your metalworking fluid samples. Capabilities include: Bacteria, PH, Alkaline, Solids and Coolant Concentrations. A complete demonstration and test center equipped with the latest hardware and software for tool failure analysis and product performance testing.